Do you need a break from the chaotic every day life of the city but you don’t want to renounce to your organic vegetarian and vegan meals? Here’s a selection of 16 vegan hotels for a sustainable vacation. 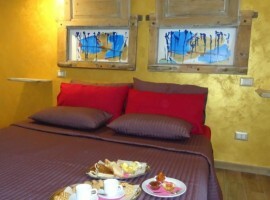 Not only hotels, but also vegan agritourisms, shelters and cruelty free B&B. According to the Report 2017 of the Research Institute of Eurispes, in Italy the vegetarian and vegan population has considerably improved during the last year. The vegetarians have grown from the 2,1% to 4,6%, whereas the vegans from 1% to 3% every year. It means that approximately 1.800.000 individuals in Italy don’t eat meat, fish or any animal product. Considered that a diet based on meat is harmful to our health, choosing vegetarian and vegan menu represents also an eco-friendly opportunity. If you are a responsible traveller, health enthusiast, yoga lovers or simply a curious tourist, don’t miss these16 vegan and vegetarian accommodations. In Italy and in the world, 16 beautiful vegan hotels for a sustainable holiday. This organic farm holiday rises into the hearth of Salento, a natural and relaxing place, suitable for the eco sustainable and nature lovers. 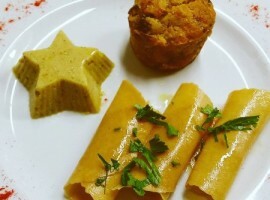 The vegan and vegetarian “Bio Osteria” propose excellent meals prepared with 100% organic ingredients and the breakfast consists in a rich buffet of home made products prepared with local and organic ingredients and seasonal freshly picked fruits. 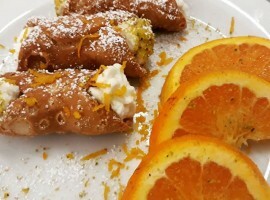 The restaurant use only whole wheat, and the sugar is forbidden and replaced by the malt or agave juice. Also the wine and the beer are organic and produced in the region. For the mountain and adventure lovers, here’s the shelter for you! 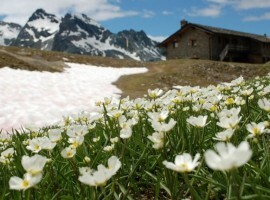 Near the National Park of Gran Paradiso, inside the Urtier valley above Cogne (AO) and 2.526 meters high rises the Shelter Sogno di Berdzè. 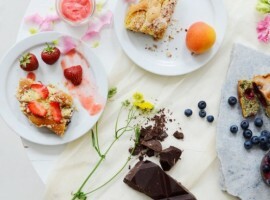 Meals realized with local products, berries in tasty jams, fruit tarts, bread and savory pies. Everything prepared following the vegan diet. “To be happy, we have to go back to the essential”. Often the chaotic rhythms of our busy lives hide us the most important things: happiness, calm and love…here’s a lovely place to find yourself, recover the energy, also through the food. 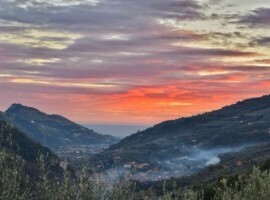 This organic farm holiday, just a few kilometers away from Taormina, offers a breath-taking view over the sea, a restaurant based on local and kilometer zero products with vegetarian and vegan meals. As a Pro-Veg member, Villa Weissig offers a vegetarian breakfast but also vegan and for every intolerance or allergy as the lactose and gluten. You will find organic jams of different fruits with tradition German desserts and biscuits prepared without using animal products. Simplicity, confort, luxury and calm! The Hideout Koh Yao Noi is a beautiful ecologic shelter that rises on a tropical lush and sleepy island on the sud of the Thailandia. 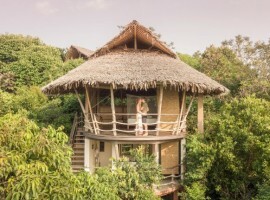 Immersed into the pure green hills of the jungle, this luxury shelter offers eco sustainable and green accommodations for a unique experience in contact with the beauty of the nature. It is also an excellent destination for yoga courses, wellness, professional retreats, study of the nature and for the food based on the typical thailandese meals with 5 stars for vegans, vegetarians and other particular diets. 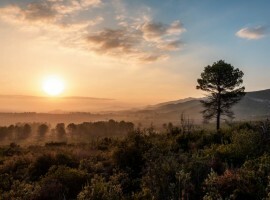 For the countryside, nature and trekking lovers here’s the perfect place! 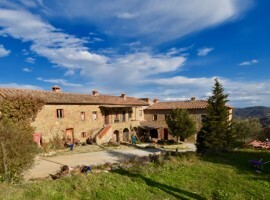 The organic farm Reggioli is located in the Chianti region, in the province of Siena, Tuscany. It offers to the visitors a simply, healthy and community stay between the green hills. The building was ecologically restored to satisfy the present needs and to save energy using renewable energy, to collect the rain water and use the wood stove during the winter. 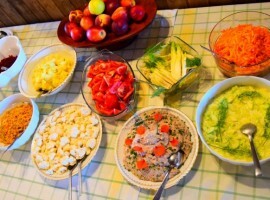 The kitchen offers vegetarian or vegan meals prepared with products from the organic agriculture and a rich buffet breakfast with healthy and tasty products of our place. The lunch and the dinner are prepared with the customers. Here you have the possibility to personally pick the fruits and herbs of every type and cook regional and creative recipes, sharing ideas and imagination. Finally, the organic extra virgin oil is also home made with the possibility for the visitors, to personally pick up the olives in October. 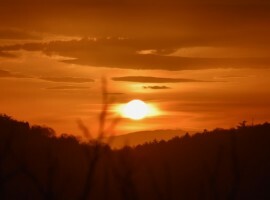 WholeWay Home offers the possibility to spend a sustainable American holiday. In fact, there is a special kitchen for vegetarian and vegan completely equipped, spaces for practicing yoga, organic products and so on. 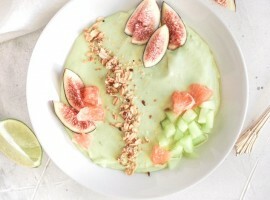 For a rich and energy breakfast you can taste the vegan porridge and the specialty prepared with avocado, the new super food. 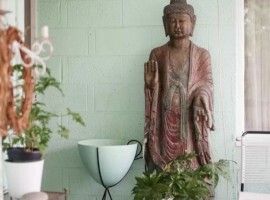 For the artists, yoga and nature lovers it is the perfect place to stay while visiting Las Vegas and surroundings. Somewhere Over the Olive Tree is an ecological farm, alimented with wind and solar energy offering a relaxing and calm stay for the ecological travelers who want to escape from the modern and every day life. Surrounded by mountains and vineyards, we are approximately one hour away from the city of Valencia and 45 minutes from the airport. Situated upon the Valencia valleys, near a national park, this area is perfect for romantic promenade, trekking, bike tours or for a simple relaxing and romantic stay. 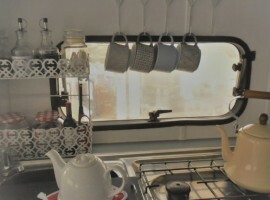 The farm is furnished with completely equipped kitchen to cook your vegan and vegetarian meals. 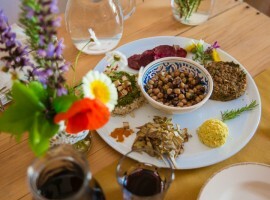 But the real specialities of this vegan farm are the weddings and the special celebration for vegetarians and vegans. 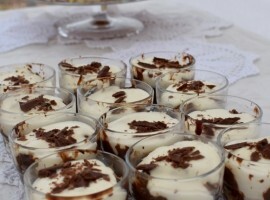 The best dessert is an excellent vegan tiramisù. 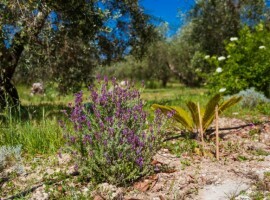 Few kilometers away from Alghero and the Riviera of Corallo, immersed in the green of the Olmedesi countryside a beautiful ecological house and a charming organic and sustainable B&B is waiting for you! 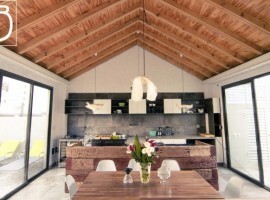 Gaia’s home is for a sustainable life style and in fact it was furnished with PV panels, windows for reducing CO2 emissions, lime plaster, water painting materials, stoneware floor certified Ecolabel, whereas for the cleaning of the rooms, bathrooms and linen, it uses ecological and biodegradable detergents. 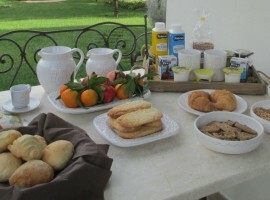 For the breakfast and not only, the Gaia’s home is offering a rich selection of biological products. An ethic choice that permits the safety of the environment allowing the individuals to do not loose the contact with the nature in our artificial world. In fact, the products and the beverages that offers for breakfast are organic, certified Fair Trade or at kilometer zero. Without forgetting to delight the travelers with traditional desserts, home made jams, different varieties of local honey, sourdough bread, organic and seasonal fruits and by asking we also prepared vegan and gluten free meals. 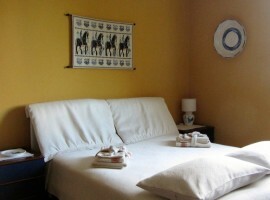 Not only a B&B where to sleep, but also a wonderful place near the castle of Santa Severa, the beaches and the sea. Near Rome for the natural life style lovers to relax and restore, choosing the wellness and visiting the beautiful capital. 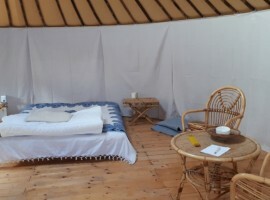 The speciality of the B&B is the vegan breakfast with vegetal milks (almonds, soy, oat and rice), espresso, barley coffee, fruit juices, jams, corn flakes, muesli, vegan yoghurt, croissant, vegan desserts and seasonal fruits. Moreover, it will not miss the opportunity to relax with shiatsu massage and practice fitness exercises and yoga. 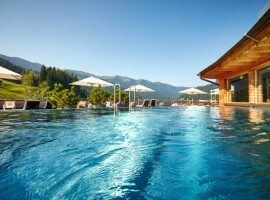 Have you ever dreamed to spend an holiday in a luxury hotel with wellness area and vegan meals? 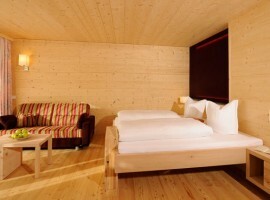 Holzhotel is waiting for you! For a unique 365 days experience. During the winter to ski on the wonderful snow covered slopes or during the summer to breath fresh air and walk between the alpine hills at more than 1000 meters high. For the travelers who prefer cruelty free food, a specialized vegan chef will prepare colorful, creatives and different meals to surprise your palate and satisfy your taste. 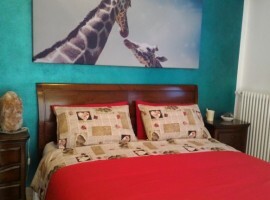 A family and eco-sustainable B&B near Colli Euganei where the earth meets the sky! 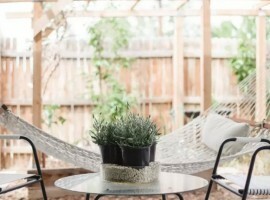 Immersed in the green countryside of Padua, in Tribune, the B&B Verde Cielo offers a simple house to host adults and children, an illuminated garden with a pergola ceiling to park the car and a vegetable garden. 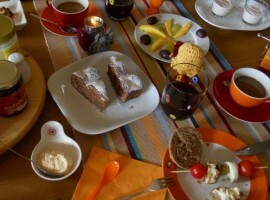 The breakfast is base on organic, kilometers zero and Fair Trade certified products. Thanks to the garden, every morning you will find fresh, healthy and organic fruits to prepare excellent home made jams that will not miss. Upon request there will be vegan and vegetarian meals. For a detox and energized pause practicing mindfulness meditation and yoga without renounce to the fine food! 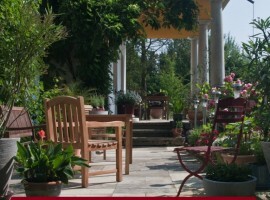 Essentis is a lively island surrounded by rivers, woods in the charming Berlin East Alleen. 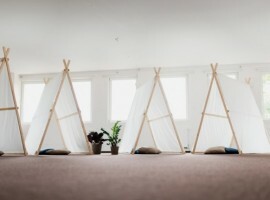 The Biohotel is one of the first spiritual centers in Europe, offering spiritual and holistic workshops. Let yourself be cuddle in the vegan restaurant with a magical garden to find the peace, the interior force thanks to the organic, healthy and detox meals. 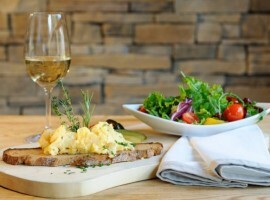 The meals are prepared with organic, seasonal and fresh products. Not only because these products are natural but also because they are delicious and they allow to the restaurant to prepare creative specialties for every tastes. 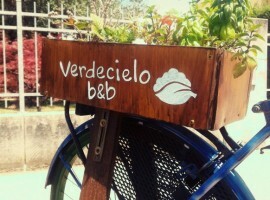 A sustainable, green and ecologic place in an historic neighborhood to stay during the trip and discover Argentina. 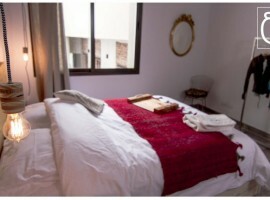 The Sustainable Boutique Hotel, a Belgian style hotel to find modern furnitures made with recycled materials, linen bed sheets and curtains, biodegradable cotton cloth, save water technologies, recycling and sustainable art. 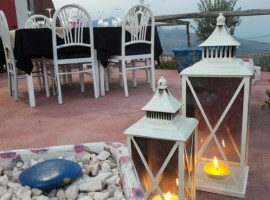 The restaurant “Le Petit Marcel” offers organic, vegetarian, vegan or gluten free meals. Even when is closed, the structure offers the possibility to prepare your favorite gluten free and vegan recipes. Whereas in the cafeteria you will find Brew organic coffee, fresh and organic juices, tea and vegetarian, vegan and gluten free breakfast. Hotel City Central is in an optimal central position and it dispose one of the richest buffet breakfast for the whole family. 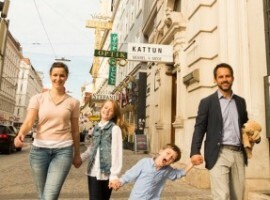 This elegant hotel in the center of Vienna is perfect for a work trip, a visit in Vienna to discover the beautiful paintings of Klimt and Schiele and the wonderful Hapsburg residences . 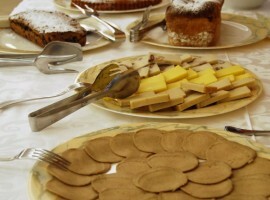 The hotel offers one or the biggest breakfast of the area. 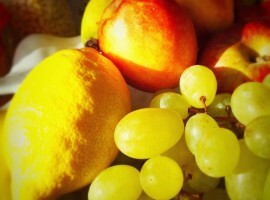 Seasonal fresh fruits, organic jams, dessert without eggs, milk and animal products for the vegetarian and vegan visitors. 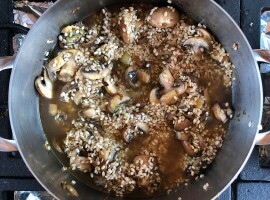 Moreover, they prepare also vegetarian and vegan recipes during the lunch or dinner time. 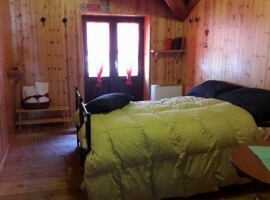 Casa Kara, a B&B born with the desire to host the visitors in a unique environment, in contact with the nature by offering peace, relax and 100% organic and vegan products. For breakfast, generally served on a balcony with a sea view, you will find local and organic products, bread and dessert and also salty dishes. 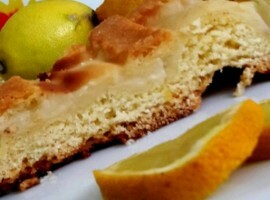 Moreover, you will also find a mixer and fresh fruits to prepare detox and energizing drinks. Finally, a 100% vegetable and vegan menu will be offered respecting the animals and the environment. The green garden is also the perfect place to spend an holiday with your dogs for a vacation with the entire family! What are you waiting for? The Vegan hotels are for everybody! This entry was posted in green hotels and tagged green accommodations, vegan, vegan holiday, vegetarian. Bookmark the permalink.